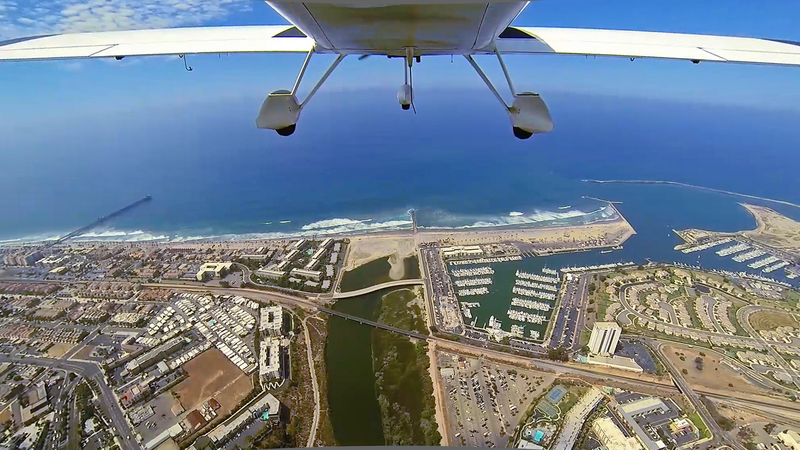 This is the home for news and information about the Oceanside Airport Association (OAA) and the Oceanside Airport. Our mission is to support the continued operation and growth of the Oceanside Airport. To raise community awareness regarding benefits derived from General Aviation and the use of the Oceanside Airport. The Oceanside Airport Association cordially invites you to fly to Oceanside Municipal (KOKB) and take one of our “Free-Use Airport Bikes” for a leisurely ride to the beach. Use the city’s dedicated bike path along the San Luis Rey River to reach our beaches, marina, pier and downtown areas. At the end of the day or weekend, simply return the bike and fly home. Whether you are a pilot or not… Own a plane or just love aircraft and flying… You can support the future of General Aviation in Oceanside! For as little as $15.00 per year… You can become a member of the Oceanside Airport Association! So…Get Involved… Join the OAA Team! Become a Member…Today!